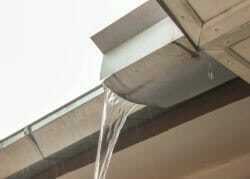 Clogged or obstructed gutters are generally a maintenance issue and can be easily cleaned. Always check the siding for damage. 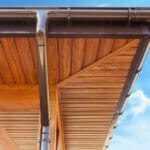 Gutters that do not flow properly may overflow and cause staining or damage to the siding. Overhead trees may shed leaves and needles that can end up on the roof and in the gutters. 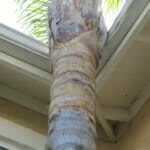 Keeping these trees trimmed back and maintained will help reduce the gutters getting leaves and other things in them. Occasionally a tennis ball or toy will also obstruct the downspout or gutter, causing them not to flow properly, which helps keep them clean and washed out. 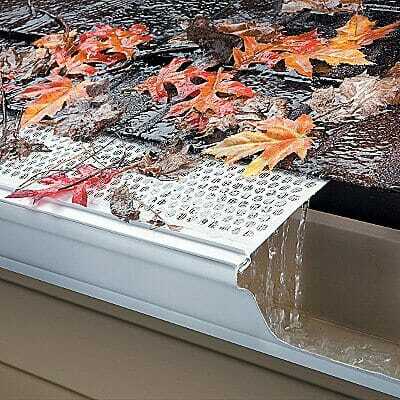 Adding gutter guards help reduce leaves and debris from getting into the gutters. These can be a nice up-grade. 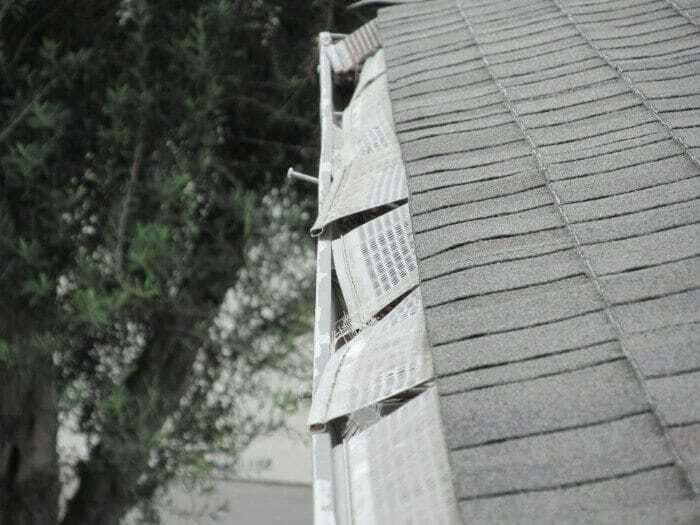 If there are gutter guards, keeping them maintained and in place is recommended. 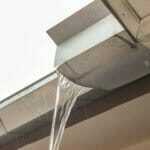 Clogged gutter will occasionally cause water damage to a homes siding. Look for peeling or deteriorated paint. Any peeling or deteriorated paint should be properly repainted, otherwise wood deterioration will occur. 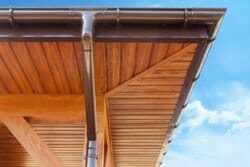 If there is any wood rot or deterioration, repair and paint. Step inside and look at the wall area opposite where any water damage has occurred on the exterior. Look for stains, streaking and any indication of mold and mildew. A musty odor could also be a warning sign that moisture has intruded the wall. 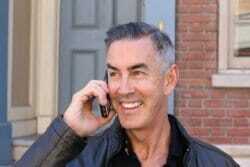 Who to consult? Handymen and gutter installation companies. 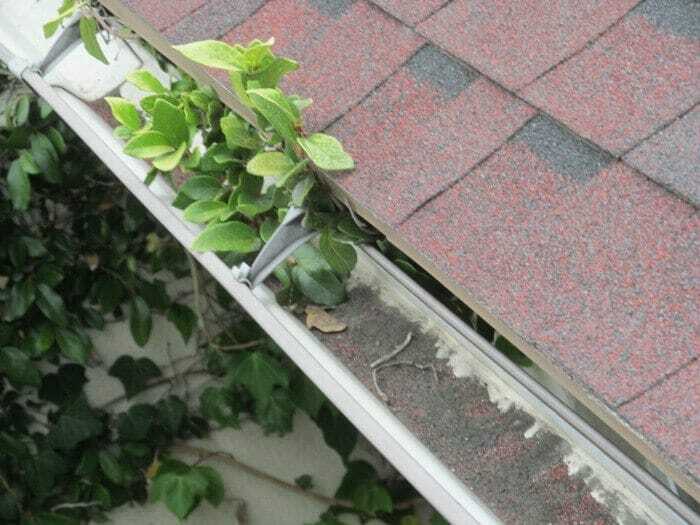 Home owners often clean and maintain their gutters. Handymen, gutter contractors and roofers likewise do this type of work. Maintenance, such as caulking or rubber sealant usually works most of the time. Missing or improperly installed downspouts may cause damage to the homes siding or moisture may leak no migrate through walls causing damage or mold and mildew. 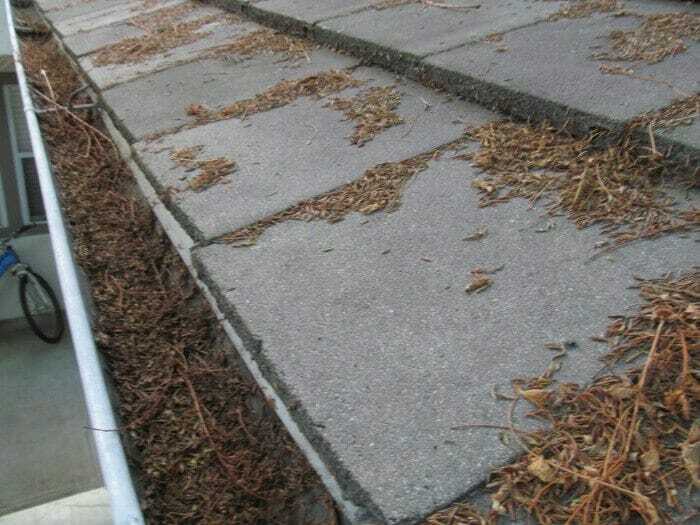 Level gutters tend to accumulate debris more than ones that slope. Pets can kill deals or even get you sued. Knowing this can help to save your deal or keep you out of litigation. Are Sellers Required to Bring Anything Up To Code Before Selling Their Home? 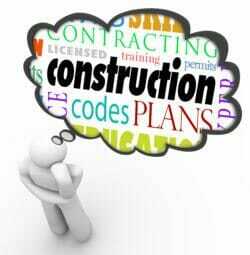 There are some state, city or county ordinances or laws that may require sellers to bring certain things up to code.